You are here: Home › Car Buying › Is Buying a Car Through Costco a Good Deal? Most people today absolutely hate the new car buying process, from the negotiation to the car salesman and everything in between. Fortunately there are some alternatives to making the process easier and quicker and one these is the Costco Car Buying Program. The question here is buying a car through Costco is a good deal. We will fill you in on some the finer points and what you can expect at the dealership via the Costco Car Buying Program. First off you should know that Costco does not dictate the price of the cars. 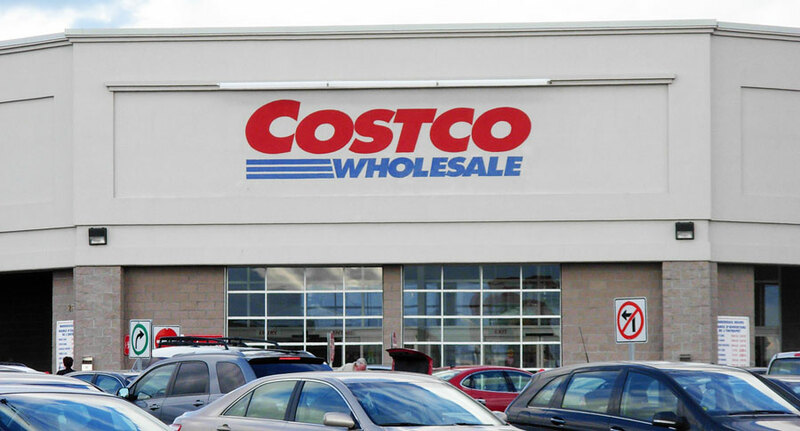 Costco works with a limited number of local car dealerships in an area and the dealerships pay Costco a fee to participate in the program. Usually it two each of Toyota, Honda, Ford, Chevrolet, etc. As far as the dealership is concerned this is just another advertising expense and a way to bring some potential car buyers to their showroom. 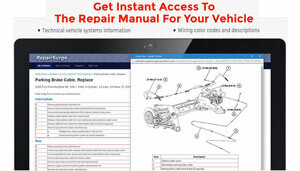 The dealership then provides the discounted prices to Costco and their members. The dealership has agreed to sell the new car at that predetermined price to Costco members and now the car buyer does not have to negotiate or haggle with a car salesman. As you can see the process is made easier and smoother for the Costco car buyer, but is buying a car through Costco a good deal. However in most cases there is more to buying a car than picking out a car and writing a check. Are you going to finance your new car? Do you have a trade-in on your new car purchase? What about accessories or extended warranties? Lets start off with the discounted Costco price and determine if buying a car through Costco is a good deal or a scam. Based on all the research I have done on this matter the Costco price is typically a good deal. Although from time to time there are some specific cars and models that are in high demand and the price is either not discounted or only slightly discounted, however this is to be expected regardless of working with Costco or not. The other things I mentioned above like trade-in values, financing, warranties and accessories don’t have anything to do with Costco. This is where you need to do your homework when it comes to your trade value and financing. Each dealership operates slightly different than the next so you should select a reputable local dealership that has good online reviews. You will still have to be on the defense when it comes to buying a car because the dealership will have a host of items to sell you besides the new car. At least you answered the question is buying a car through Costco a good deal. Buying a car through Costco is a good deal in most cases. The Costco Car Buying Program can save you money on your new car and allow you to bypass the whole car price negotiation undertaking with a pushy car salesman. However that doesn’t mean you don’t have to be on your toes. You are still in charge and the person buying the car. 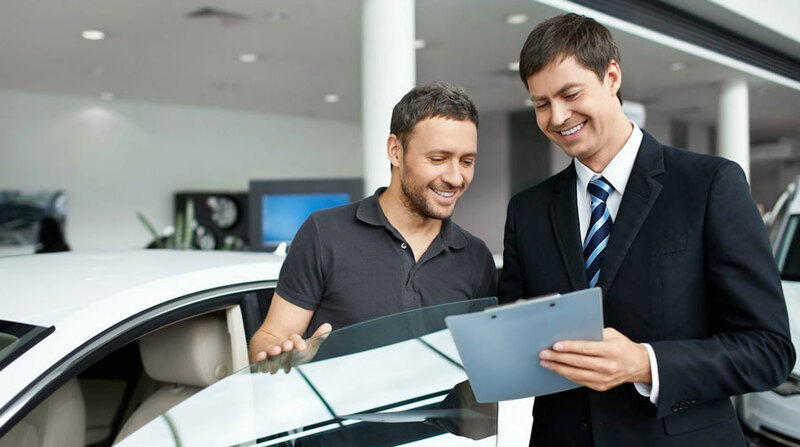 Make sure the dealership treats you fairly when it comes to your trade-in and read all you paperwork carefully. Check the numbers and make sure everything is correct and that they don’t add any dealer fees or anything else that you did not agree to purchase. Now when someone asks you if buying a car from Costco is a good deal you can tell him or her firsthand.